Bill serves as Director of Property Management for Wolverine Interests. Bill serves as Director of Property Management for Wolverine Interests. He is currently responsible for managing the property operations at the company’s 540,000 sf, 3-building office redevelopment project in Irving, Texas. Bill joined Wolverine in 2014 to take over all aspects of the project’s operations including capital planning, budget preparation, financial reporting, customer relations, construction management, and lease and contract administration. 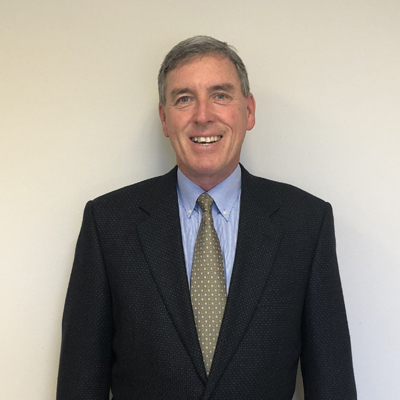 Bill has been active in the commercial real estate industry for over 25 years, including 12 years with Equity Office Properties Trust (EQPT), which was the largest US based office REIT at the time. While at EOPT, Bill was responsible for a 5 building portfolio totaling over 2 million square feet, where EOPT was the managing partner of a joint venture with an Australian based REIT. In addition to portfolio responsibility, Bill was selected to serve on a regional and national level standardizing project focused on product specifications and consolidating service contracts for the purpose of improving service and reducing costs. Bill’s previous experience includes management of a variety of property types including office, data centers, and retail. Bill earned his BA degree from The College of New Jersey and earned an RPA designation from the Building Owners and Managers Association (BOMA) where he went on to become certified as an instructor teaching four of the required classes for the RPA program.